Staging® is all about presentation. In the Real Estate industry, Staging is the the process of preparing a home for sale so that it will appeal to greatest number of buyers, sell for the most money, and in the shortest amount of time. 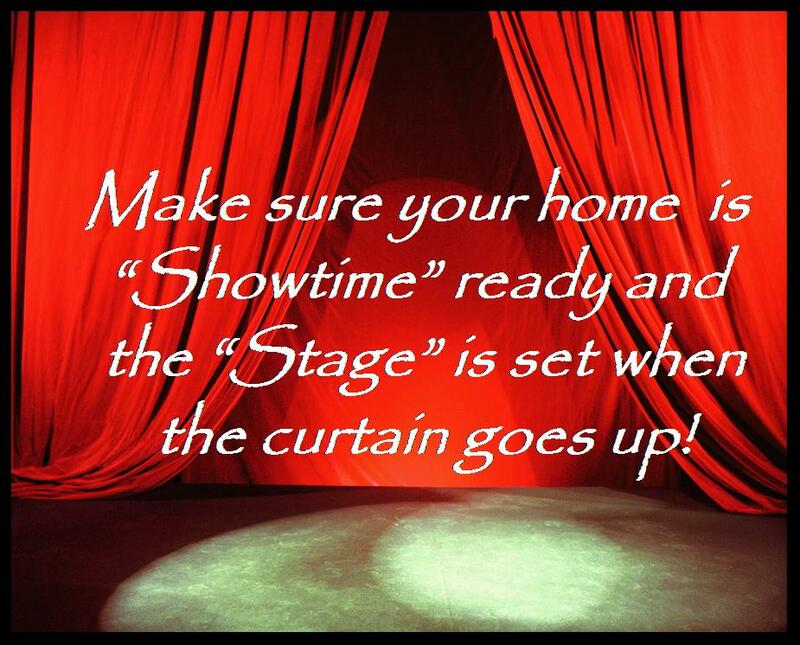 Staged Homes & Magical Makeovers uses staging to turn your "home" into a "house". In other words the personality of the "house" is featured not the personality of the "homeowner". Staged Homes & Magical Makeovers also offers a variety of other services which utilize the same proven principals of Staging to create a comfortable uncluttered living environment. When you get ready to place your home on the market for sale it becomes a product. Similar to a product on the shelf at your local store, it has features and benefits as well as pluses and minuses, and competition. To compete in the marketplace you must be priced right and look better than the other similar products. Homes are no different. Yours is one of many homes for sale and you must present it to the buyers in the best possible light. 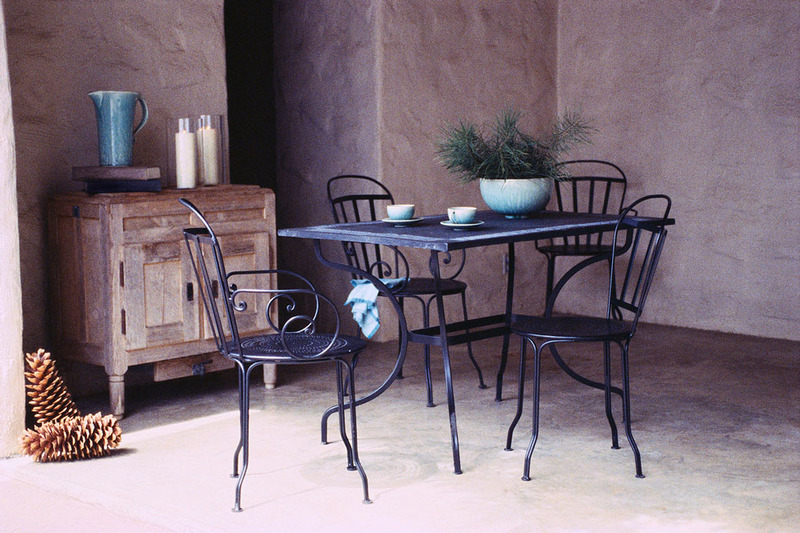 Staging® is a proven method that prepares your home for the fastest sale and for the most money. Fact: Staging is NOT Decorating or Design! 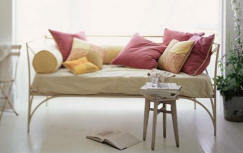 Decorating or Design is personalizing and Staging is De-Personalizing and preparing a house for the un-known Buyer. That is why it’s KEY that you hire someone with training specifically on how to prepare a house for sale. The Accredited Staging Professional Designation™ (ASP™) is the ONLY nationally recognized professional designation for Home Staging. Make sure to hire someone with this professional designation when selecting a qualified Stager. Fact: Staging is an INVESTMENT in getting a house sold and the investment in Staging is always less than a price reduction. ASP™ Stagers have been trained to work within a Seller’s budget and time frame to properly Stage a house. Fact: While Lights, Flowers, and Music are great for showing a house it is not Staging. Staging requires an objective and professional assessment of a house’s strengths and challenge areas, and solutions to help Buyers fall in love with what they see. This requires more than just flowers and music to achieve – it requires an Action Plan. Fact: The shows on HGTV and similar channels give Sellers the idea that they need to do something to their house to prepare it for sale, but Sellers cannot truly be objective in a house they have been living in and need a 3rd party independent opinion to get it properly Staged. 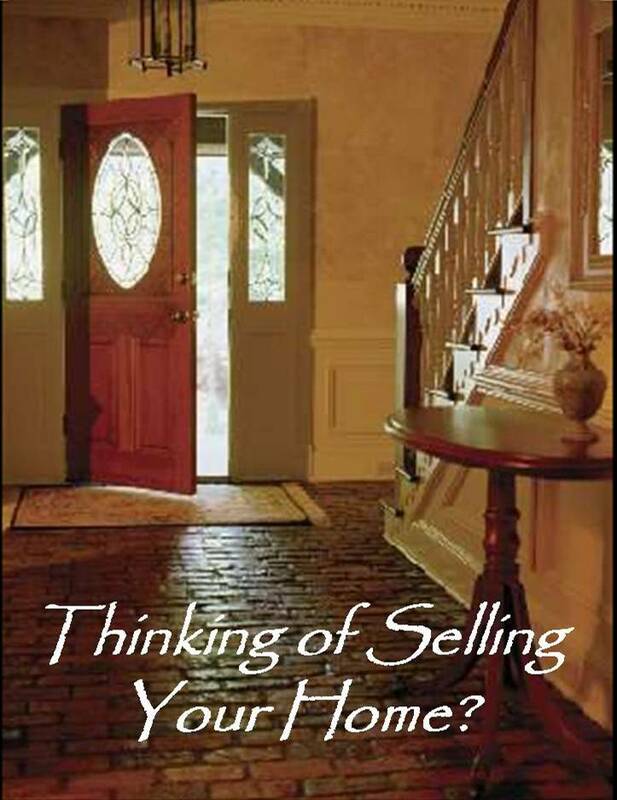 ASPs have the experience and ideas to help Sellers get their houses ready for market. We honor or clients and work closely with Realtors to help get a house sold. … can show you how. Taylor Donnelly, ASPM (Accredited Staging Professional Master), personally trained by Barb Schwarz, founder and creator of the Home Staging concept is at your service.